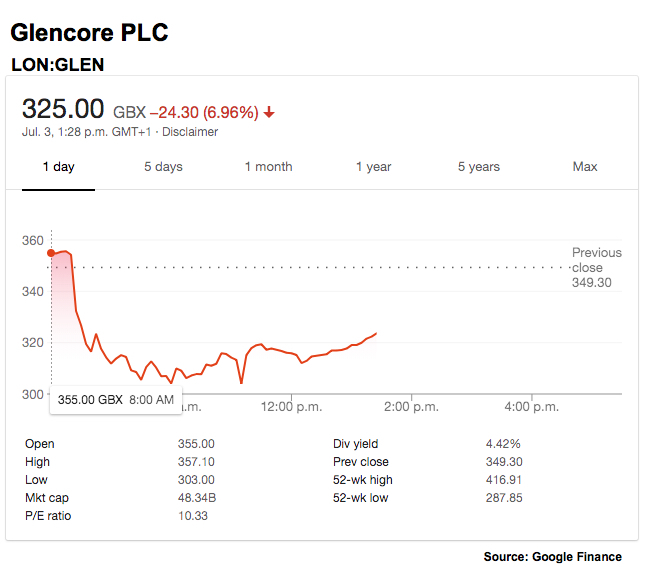 Shares in miner and commodities trader Glencore (LON:GLEN) fell the most in two years after it revealed that US authorities had ordered it to hand documents and other records relating to possible corruption and money laundering. The stock fell as much as 13%, wiping more than 5.5 billion pounds ($7.3 billion) off Glencore’s market value. The Swiss firm said Tuesday it had received a subpoena from by the US Department of Justice (DOJ) to produce documents related to the Foreign Corrupt Practices Act and US money laundering statutes. The records relate to the company’s business in Nigeria, the Democratic Republic of Congo and Venezuela from 2007 to the present. The company's stock dropped as much as 13% in London, wiping more than 5.5 billion pounds ($7.3 billion) off its market value, or about half the $14.8 billion profit Glencore made last year. In a note to investors, BMO Metals analyst Ed Sterck said that given the length of time likely required to provide and review the documents, speculating on a negative outcome is premature. That being said, he added it was tempting to link the DOJ's move to Glencore's announcement that it will continue paying royalties from its DRC operations to a US sanctioned individual in non-US dollars. "If the DOJ forces it to stop royalties and the assets are seized, then it is possible that more than 30% of global cobalt supply could end up in the hands of specific third-parties, further concentrating the market," he noted. 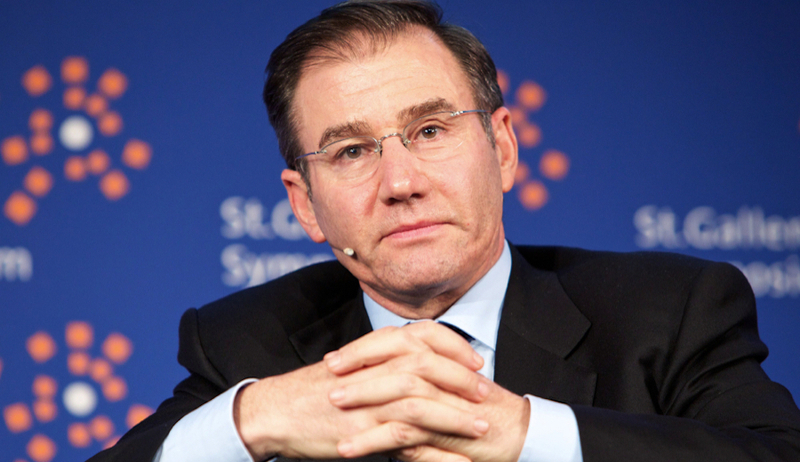 The subpoena comes just weeks after Glencore settled a legal dispute with Dan Gertler, its former business partner in the DRC, where the firm is the top producer of copper and cobalt. In May, Britain’s Serious Fraud Office was also said to be preparing a formal bribery probe into the company and its deals with Gertler. Separately, the US DOJ has been investigating bribery plots involving payments to Venezuela’s state oil firm PDVSA and charged five individuals last year.